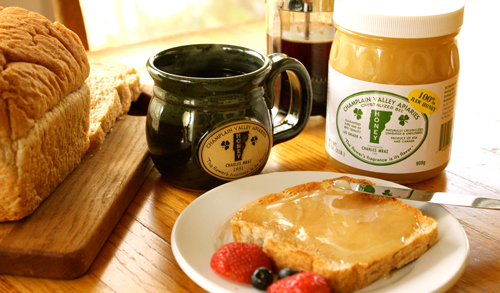 We produce the highest quality honey gathered from a variety of floral sources, primarily legumes such as clover and alfalfa. It is light in color with a delicious and delicate flavor. 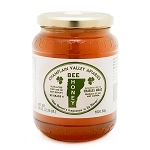 We offer both naturally crystallized raw honey and liquid honey for your convenience. Extracted and packed in its natural state, naturally crystallized honey is unheated and unfiltered, retaining its original flavors, vitamins, and other nutrients. Our liquid honey is heated and filtered, which delays the crystallization process. We are careful not to over process our liquid honey, preserving as much of its flavor and original properties as possible.